Moving day. 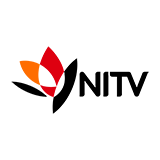 The couples move into their new apartments but one new bride & groom head straight to counselling after an explosive Commitment Ceremony. 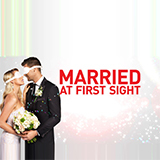 Married at First Sight was broadcast on Channel 9 at Tuesday 12 February 2019, 20:47.